Wario Ware is a Party, Parody Song Lyrics of Xuxa, "A Vida é uma Festa/La vida es una fiesta/Life is a party"
Song Parodies -> "Wario Ware is a Party"
"A Vida é uma Festa/La vida es una fiesta/Life is a party"
"Wario Ware is a Party"
Ah! Wario Ware is a party! but All for one is oh-so-lame! 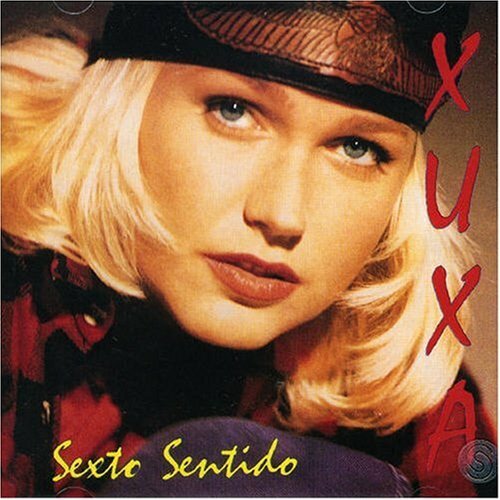 The address of this page is: http://www.amiright.com/parody/90s/xuxa2.shtml For help, see the examples of how to link to this page.